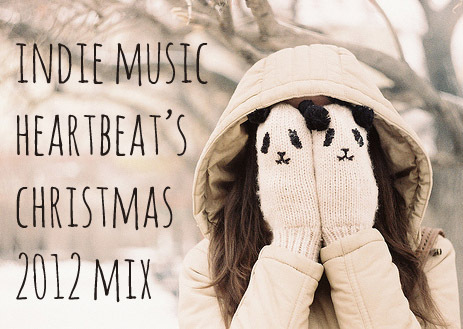 Indie Music Heartbeat’s 2012 Christmas Mix! Hey guys! So last year I did a “25 Days of Christmas” post-a-day thing and this year I had a really hard time finding indie Christmas music that I didn’t post last year…so I decided to forgo that idea this year. Instead I made a mix of the songs I posted last year (in case you weren’t following IMHB then, you can have a listen!) mixed in with some new ones I found! I hope you like it! Merry Christmas/Happy Birthday Baby Jesus and thanks for being awesome!! Happy Listening!! PS: I made this mix on YouTube so it will automatically skip to the next track when you start listening! This song is so incredibly beautiful! What a good find! I have literally been racking my brain for an hour trying to figure out what other song the opening of this one reminded me of…and FINALLY I have an answer! It reminds me of Good Morning Fire Eater by Copeland mixed with Birds by Deas Vail (in the YouTube video start at 0:51 and see if you hear the similarities too!). Of course it’s a song all it’s own but it definitely has a familiar sound. Ahhh I feel SO much better now. It really drives me nuts when a song is on the tip of my tongue and I just can’t remember the name or artist!! Okay I’ll shut up now, please listen to the song below (I recommend to turn it up super loud and close your eyes, it’s just so beautiful! Enjoy! 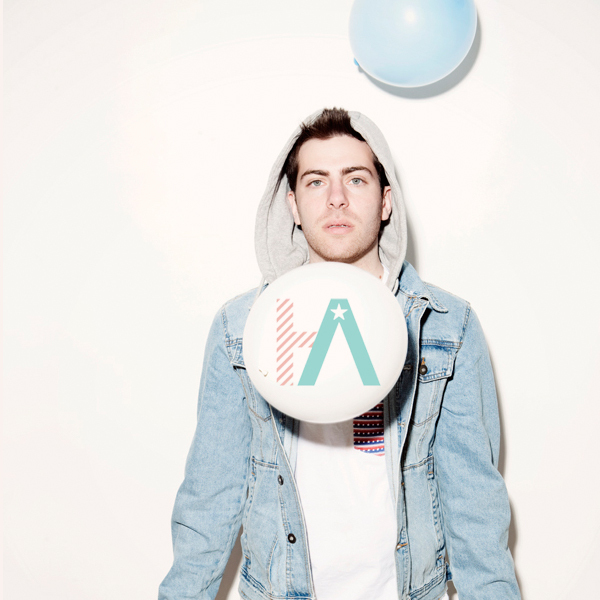 Hoodie Allen is back again! And if you’re like “back again?” then you need to stop what you’re doing and read this! Ok where were we? Oh yes..new Hoodie Allen! So since the end of the summer Mr. Allen has been cooking up his first retail EP called “All American”! This EP will drop April 10th! The first single from “All American” is “No Interruption”. The music video for the song (below) was posted to Hoodie’s YouTube account today. I really think this song has a great sound AND a great video. I am definitely excited to hear the rest of the EP when it comes out! 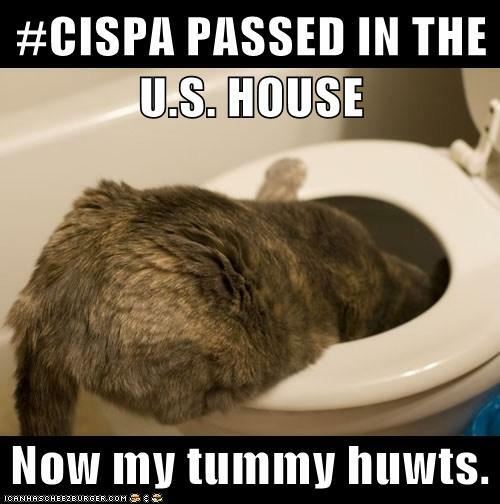 I hope you like it too! 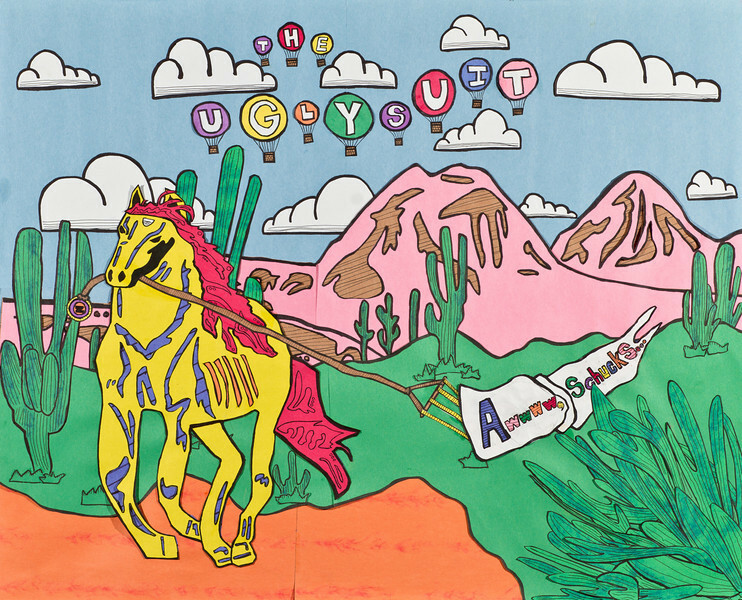 If you do like it, be sure to grab it from Itunes here. Hoodie Allen has made a few previous mixtapes (which are awesome) and put them online for FREE, this is the first record he has ever put on Itunes, so let’s help him out =)! And if you really like Hoodie Allen and his new EP check out his All American Tour dates here…too bad he isn’t coming to FL :/. As always happy listening =D! This is one of my favorite “sad” songs by one of my favorite bands! If you have seen Blue Valentine ending then you have heard this song and if you’re human, it has made you sad too! Check out this fan-made video..I love love LOVE it! This song is originally by Lana Del Rey…but I think this cover is much better than the original! Check out the rest of Cordelia’s YouTube covers here!